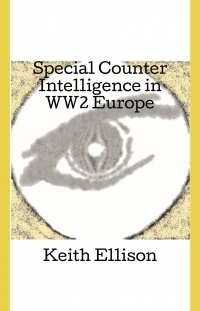 The development of specialized Counter Espionage units to work with the Allied forces in Europe, and the various Allied intelligence organisations which were involved. Available as an ebook, cost $10, through BAM! Publishing.